The Beach Hotel Has 155 Rooms On Seven Floors, 3 Lifts, Rooms For Smokers and Non-Smokers, a Lobby Bar, Currency Exchange, Hairdressers, Massage Treatments, a Mini Market and a Newspaper Stand. There is Also a Car Park. 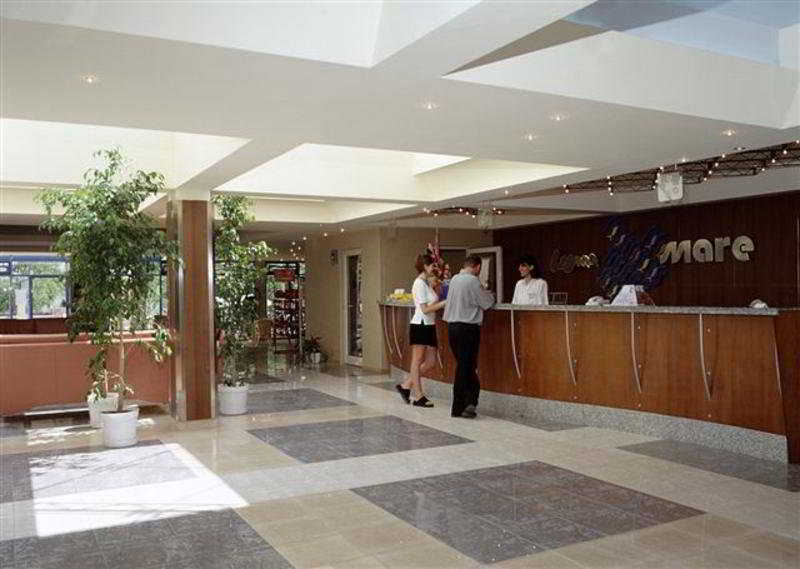 The Premises Are Air-Conditioned and Guests Are Welcomed in a Lobby With 24-Hour Reception and Check-Out Service. Additional Facilities Include a Hotel Safe, Cloakroom, Caf??? ?, Bar and a Restaurant. For Younger Guests, There is a Children'S Playground and a Kids' Club. For a Fee, Guests Can Take Advantage of the Laundry Service and Hire Bicycles.